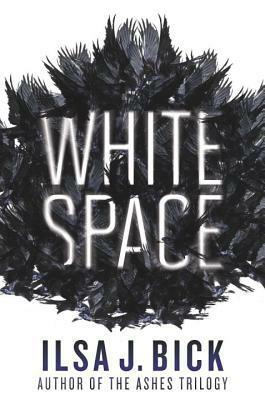 Ilsa Bick’s WHITE SPACE, pitched as The Matrix meets Inkheart, about a seventeen-year-old girl who jumps between the lines of books and into the white space where realities are created and destroyed – but who may herself be nothing more than a character written into being from an alternative universe, to Greg Ferguson at Egmont, in a two-book deal, by Jennifer Laughran at Andrea Brown Literary Agency (NA). Interesting concept, I loved Matrix so I cannot wait to read this book. SO what are you guys waiting on this week? great pick. this book sounds really good! I'm really interested in this book as well, sounds very metafictional. I saw that cover a while ago and I added it to my list!